In March, we filmed two days in Washington, D.C., collecting three interviews and gathering stunning B-roll. 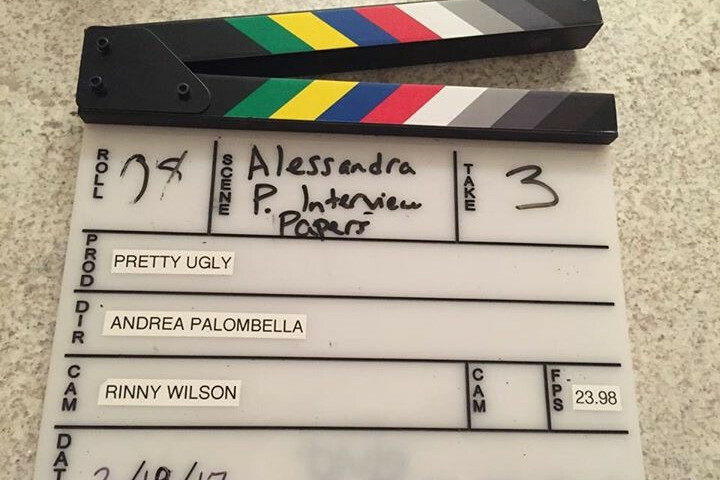 Our interviewees included Nneka Leiba, M.Phil, MPH, Director of Healthy Living at the Environmental Working Group, a leading nonprofit helping consumers make healthy choices based on environmental health research and education, Ky Washington, professional green-beauty makeup artist, and last but not least, Alessandra Palombella (my mom! ), two-time breast cancer survivor and the reason why we’re making this film. It was through her finding out about carcinogens in personal products that spurred me on to dig deeper into the topic, and that is where I found the inspiration to share this story with the world. And that is exactly why this film needs to be made! People need to know what is going on, and eventually in, their bodies, and we hope this film will educate and enlighten viewers to pursue answers about their own daily routines and, thus, make healthy choices. So what’s next? We are working to secure additional funds to film in Raleigh and Durham, North Carolina. Two top scientists on chemical safety have agreed to participate in the film, Dr. Linda Birnbaum, Director of the National Institute of Environmental Science and the National Toxicology Program, and Dr. Heather Patisaul, Associate Professor, Department of Biological Sciences at NC State an expert on the effects of endocrine disrupting chemicals (EDCs), such as phthalates and parabens. We can’t wait to interview them and learn the facts about how chemicals in cosmetics are affecting our bodies. 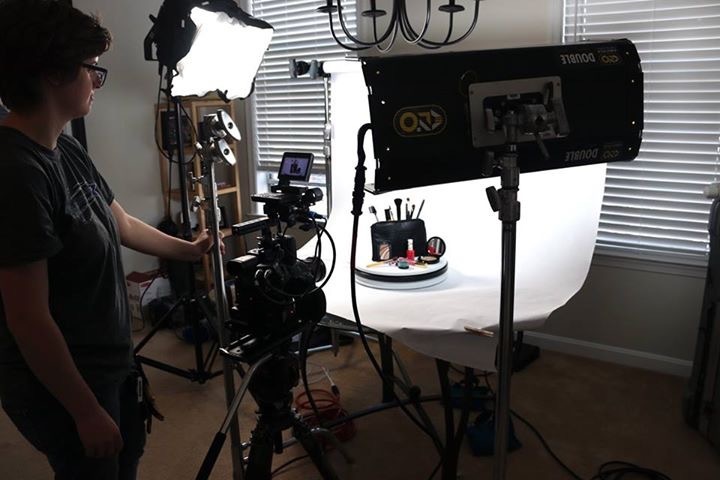 Once we complete filming in North Carolina, we will write, edit and release a 5-minute teaser video, which will capture the essence of the story we are creating. We’ll use this to share a tangible vision of the film with our followers, potential sponsors and possible grant funders. We’ve got a long road ahead of us, but we’ve already come so far. We can’t thank our supporters enough for helping us to get to this point!